Printer & Print Shop: High Resolution Email Marketing for Print Shops. 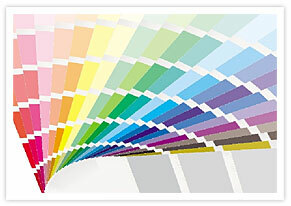 Email marketing tools bridge the gap between the CMYK and RGB worlds. 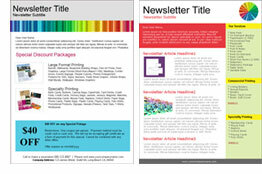 Output high quality e-newsletters that establish your printing expertise. Separate your email lists by any categories you choose. Impress your clients with pictures and video in your email offers. Email Newsletter Software easily and quickly produces powerful newsletters filled with printing advice, information and special offers. Sign Up Boxes add subscribers to your email lists automatically from your website or social network. Autoresponders give you more time out in the field because they can send messages to your clients automatically.